2. Perfect realization of the multi-angle back-hip one type massage. Wireless bluetooth control system Tablet hand controller, clear graphics, easy operation. Embedded convenient hand control to easily enjoy one-button operation. 2. Super function, release weariness, stretch massage, shiatsu, kneading and vibration, lighten the ache. Currently our products cover kitchenware, home appliances, fans, window cleaner, spin mop, ice mold, foot bath, etc. Every order, we will inspect goods,update news to clients and send real photos for their checking. 2.Whole body carbon fibre+tourmaline stones heating(FIR) for ultimate therapy. 5. Six auto modes plus one manual mode,40 minutes auto timer. 6. Temperature is adjustable from 40-70 centigrade degree. 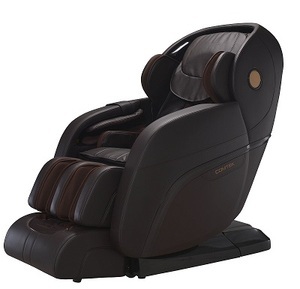 Coinfy CFMC03 Used Portable Massage Chair: of Used Portable Massage Chair: 1 Frame: Iron frame with black coating 2 Working weight: 180kgs 3 Upholstery material: Deluxe PU uphostery 4 Upholstery color: Available in 9 kinds of colors. 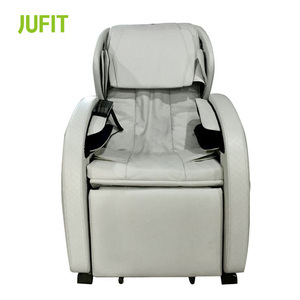 5 Certificates: CE, FDA, ISO9001-2008, ISO13485-2007, BV Standard Dimension of Used Portable Massage Chair: 1 Foam Thickness: 5cm 2 Foam Density: 36g/m2 3 Open Size: 56 x 74 x (107-112)cm 4 Folded Size: 53 x 23 x 112cm 5 Packing Size: 112 x 55 x 25cm 6 N.W./G.W. 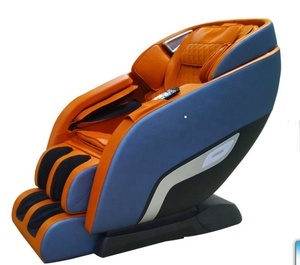 : 17/20kgs 7 20GP/40GP: 202/460pcs Standard Options of Used Portable Massage Chair: 1 Extra foam thickness: Upholstery can be increas and reduce it. We persist to win the market by quality, development by credibility. Proforma Invoice made and sent to you; c. Confirm Payment and arrange production. The back of manipulator,single electric putter; head massage; The foot scrapping roller. Totally is 36pcs airbag on the chair; heating on the back of seat cushion. TFT screen with English language and spring wire by hand control. 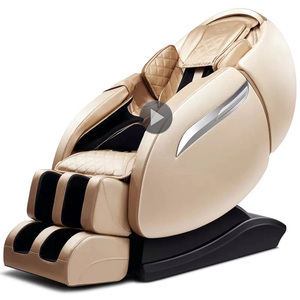 Alibaba.com offers 3,707 used massage chair products. About 19% of these are massager, 7% are shampoo chairs, and 1% are office chairs. 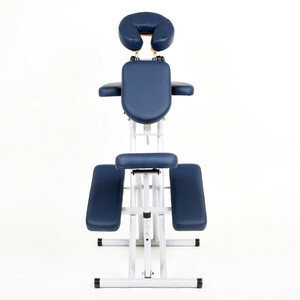 A wide variety of used massage chair options are available to you, such as massage chair, body massager, and massage cushion. You can also choose from body, foot. As well as from shampoo chair, massage table, and office chair. And whether used massage chair is free samples, or paid samples. 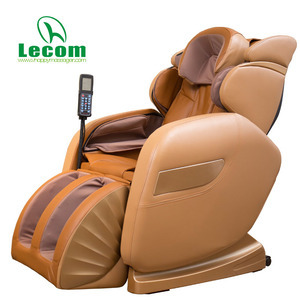 There are 3,707 used massage chair suppliers, mainly located in Asia. 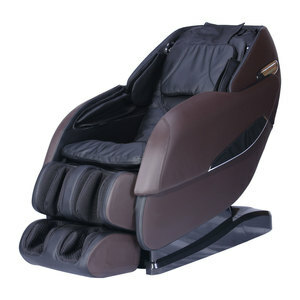 The top supplying country is China (Mainland), which supply 100% of used massage chair respectively. 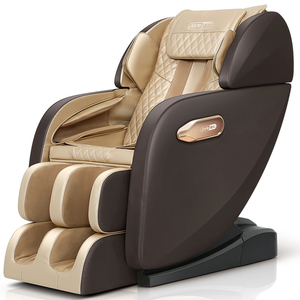 Used massage chair products are most popular in North America, Western Europe, and Eastern Europe. You can ensure product safety by selecting from certified suppliers, including 472 with ISO9001, 436 with Other, and 84 with ISO13485 certification.